Print with high quality: personalized phone covers, gifts and more! This compact UV LED printer is ideal for printing colored images on phone covers. The Artis 2100 is fast and easy to use for digital printing on phone covers with your own design. Covers can be made of any material type: the Artis 2100 can print on an impressive range of materials such as various plastics, aluminum, metal, copper, wood, triplex, MDF, carton, plexiglass, mirrors and more. The durable ink allows for low cost experimenting and personalization of phone covers. Besides phone covers, the Artis 2100 can be used for many other products such as USB flash drives or other promotional gifts. Printing objects up to 8cm thick is easy with the flatbed.Because of UV curing, the prints are ready immediately, scratch resistant and durable. 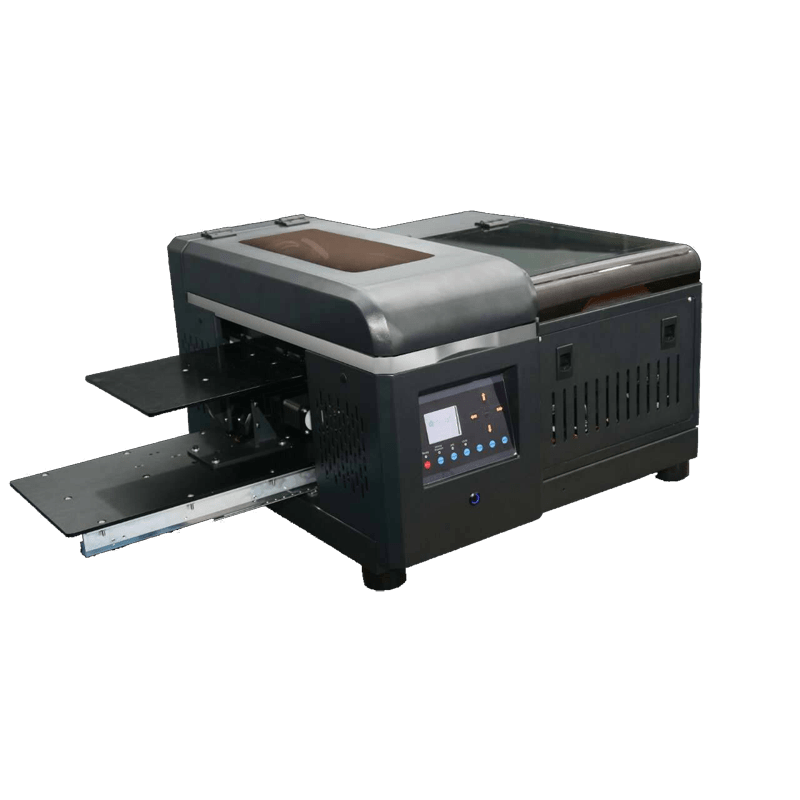 The flatbed printers are easy to use and reliable. The print quality is very high because the machines use an Epson Piezo print head (L800) that delivers an impressive photo quality with resolution up to 2880 x 2880 dpi. This flatbed printer can capitalize on the trend to personalize more and more objects and serve new customers and markets. Interested to learn more about the Artis 2100? Fill out your contact details on the website or call us via +3130 8080273 (the Netherlands) and +3289 680168 (Belgium) or email via sales@mqeurope.com. Note: Our flatbed printers can not print pantones and color settings will need to be set by the customer for each different type of material that is printed.